(New Part Time, Commission Only, No financial Outlay Consultation Agent Reps Wishing To Earn Additional Income Are Wanted In All Parts Of Australia, New Zealand And Asia For No Outlay But Your Printing and Coffees etc. 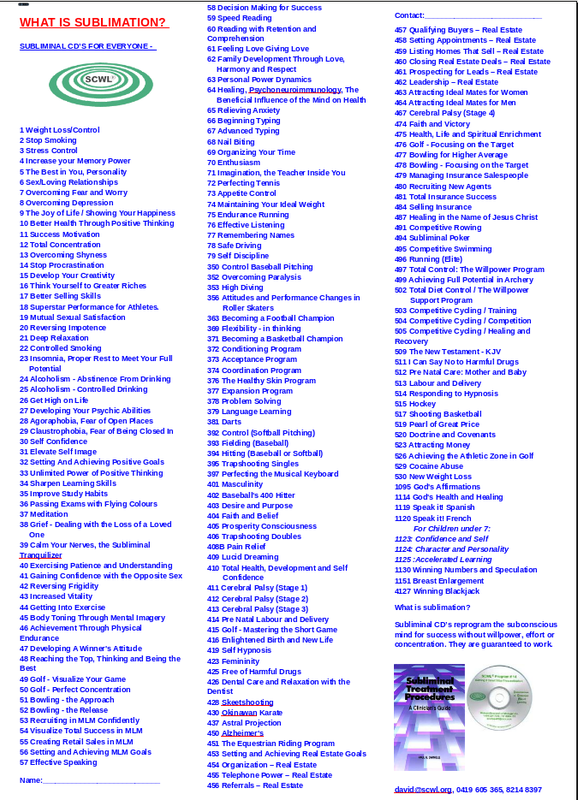 A3 Listing of all Titles – 180 Titles after 39 years (average 9 new titles every 2 years) - change my contact details for yours. 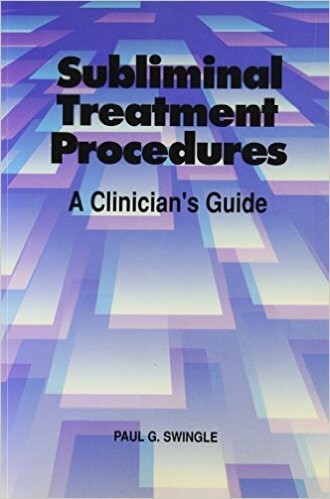 A4 Listing (Selection Worksheet) - 180 Titles after 39 years -change my contact details for yours. 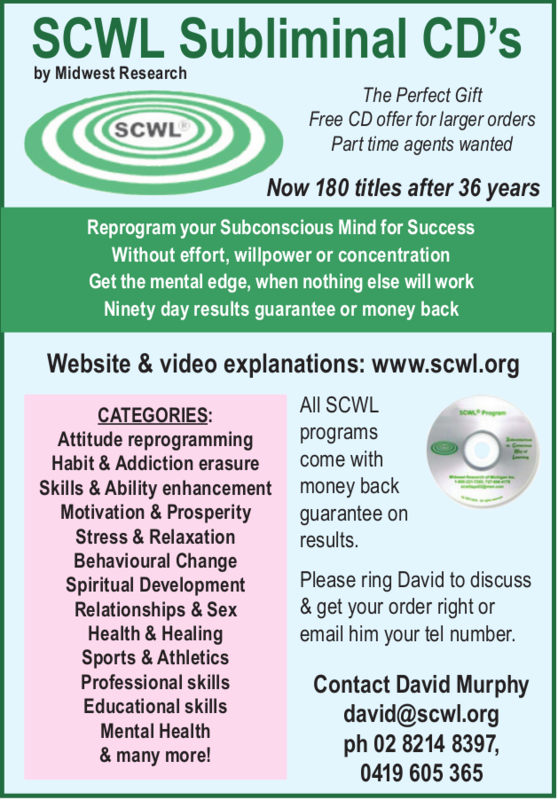 (A4 Size A5 Listing, *** A5 Size A5 Listing, *** 2nd A3 Listing 180 Titles after 39 years -change my contact details for both A5 pages for yours). 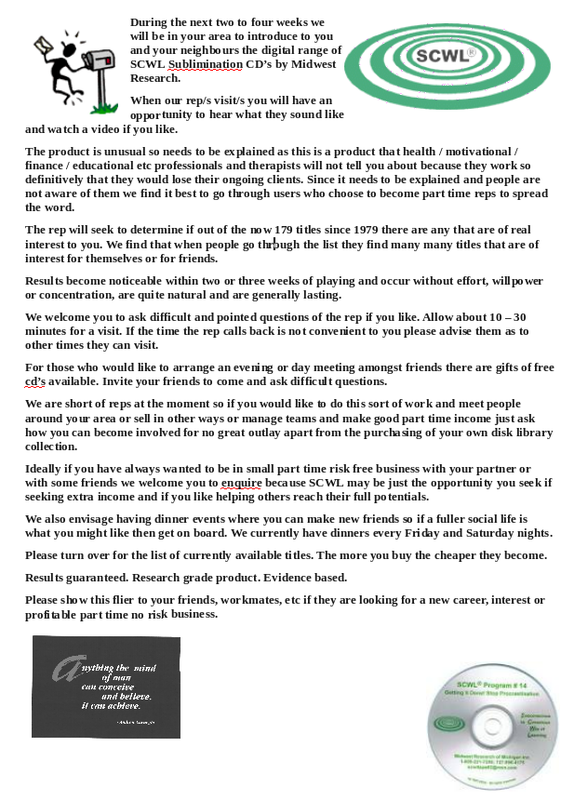 Welcome letter with valuable information.,*** Welcome Letter 2 *** Free Coffee Slips – change my contact details for yours. 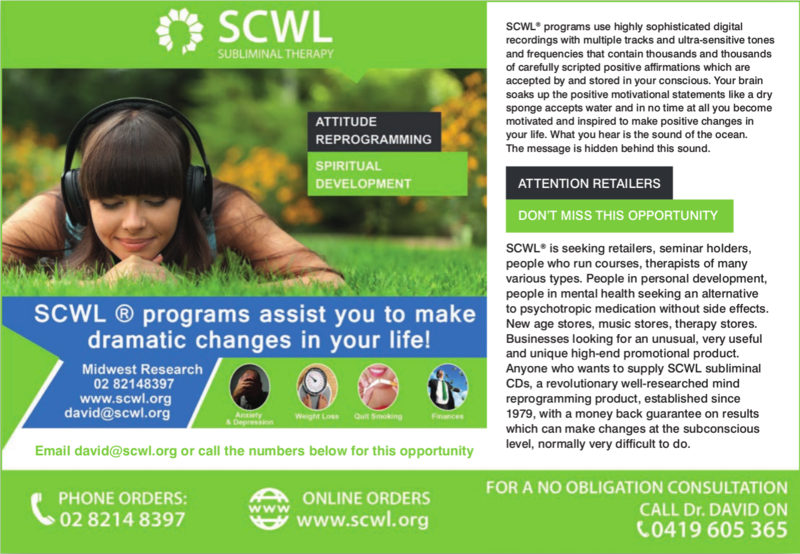 Further SCWL Programs Detail Pages p1-12, *** p13-24. Please print as an impressive A3 to have with you when you do sits. Testimonies A4: 20 impressive pagesover 39 years. *** Testimonies A3 size. Please print double sided. You can search titles by number. 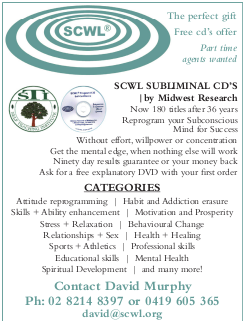 *** How the SCWL subliminal process works and the SCWL CD programs have their effects: Part 1, *** Part 2, *** Part 3 *** Part 3b - YouTube video in three parts, irreplaceable excellent information from the pioneering research days in the 1980's. *** Various YouTube videos - Very good information also from the early pioneering days in the 1980's. Basic Interview Presentation With Yani Audio 22/6/18 - 23 mins. Worth a listen. *** Highly Detailed Interview Presentation With Ross Audio 23/6/18 - 66 mins. Worth a good listen. Another Training is being held at Club Redfern this Saturday the 15th at 11.15 am followed by lunch if you wish to stay on and chat. If you stay for lunch one course item will be provided free. You are welcome to bring a friend if you like. 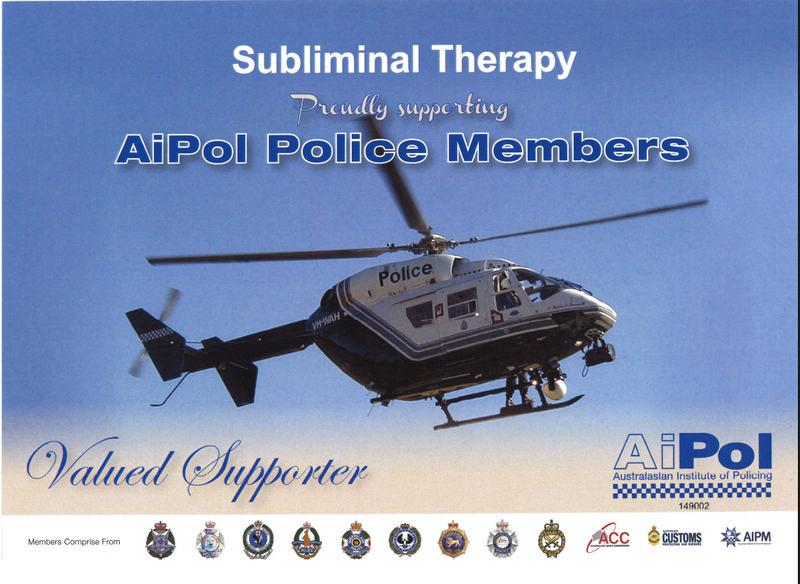 RSVP's essential so please book in with me on 8214 8397 or 0419 605 365. For those who were unable to attend on Tuesday, and for those who did, the recording is here so please have a listen to it. Pardon the background music but I hope it is clear enough. It goes for 50 minutes and it was a very good meeting. 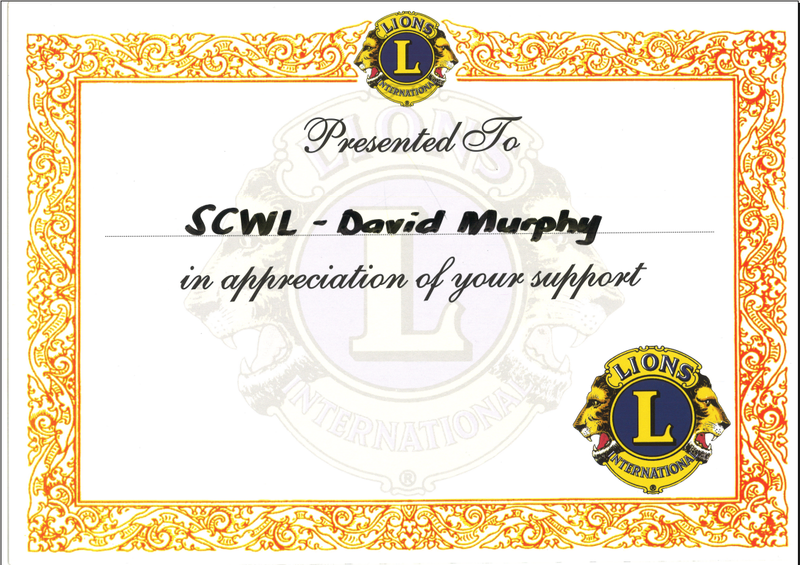 Other trainings and talks and videos and documents are to be found at our reps webpage at scwl.org. 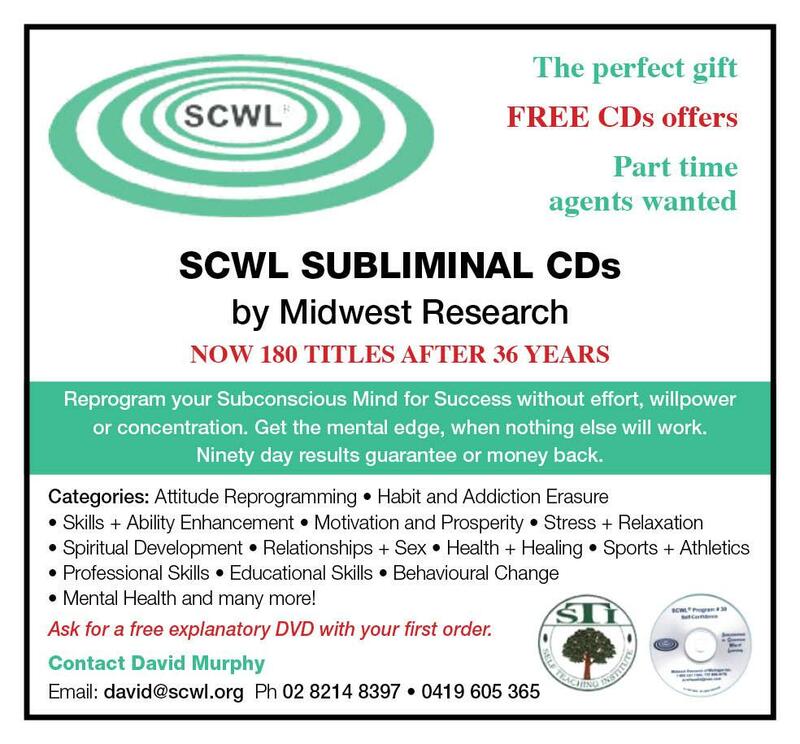 A few months ago Midwest Research in Australia made the decision to abandon magazine advertising and carry out its marketing of its quite unusual state-of-the-art ahead-of-its-time products through permanent part-time commission-only sales reps.
We're having our third group training, our second September training, at Club Redfern on this Tuesday at 11.15 a.m.
Bring your partner if you like or come on your own. 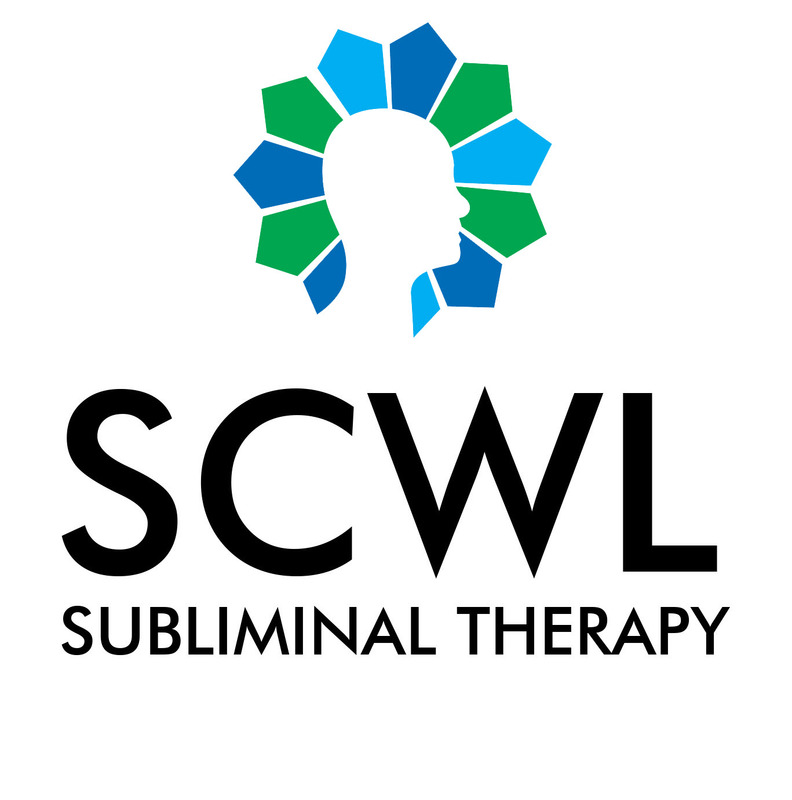 At the training we will be covering the consultation (selection exercise) and the art of the endless chain of referrals so you will always have clients and may never need to have a conventional job ever again and can be free of 9 to 5! Imagine the fun of achieving the holy grail of 'thousand dollar days' from time to time! Even 2 and 3 thousand dollar days are possible by helping people to make changes which consciously are very difficult, well nigh impossible, to do ! The pre-talk and the consultation 'selexercise' and the 'close', together with product knowledge, prospecting and the art of endless referrals, securing the payment and list keeping are perhaps the eight most important elements of marketing in this business and we will cover all eight on the day. magine the fun of achieving the holy grail of 'thousand dollar days' from time to time! Even 2 and 3 thousand dollar days are possible by helping people to make changes which consciously are very difficult, well nigh impossible, to do ! 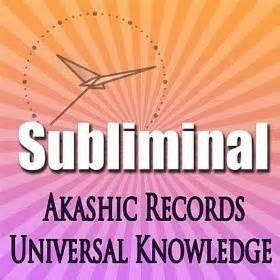 Mastering these in this are most any business allows you to have freedom to have money coming in so you never again need a 9 to 5 job to bring in your income! 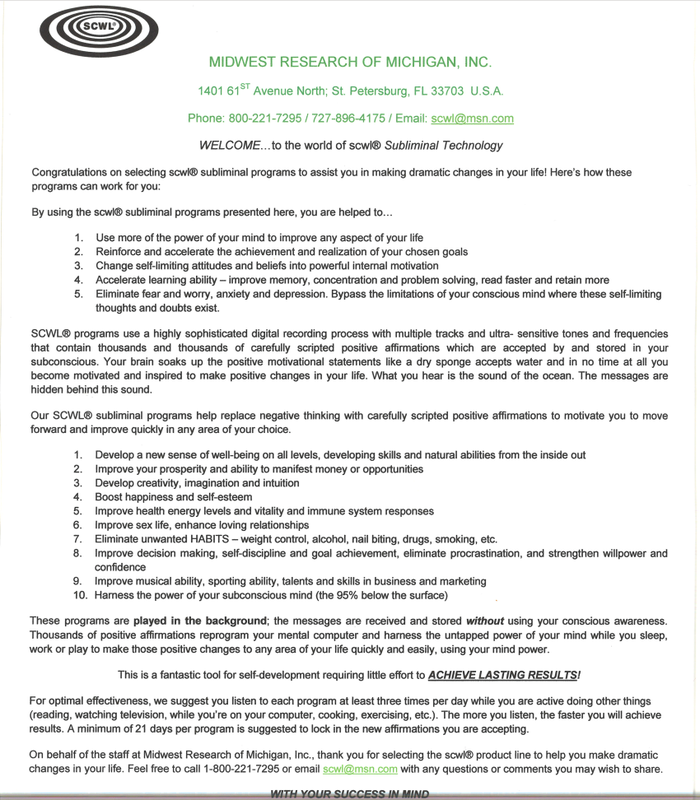 You will learn how you can target a $100,000 part time income from being a Midwest rep. 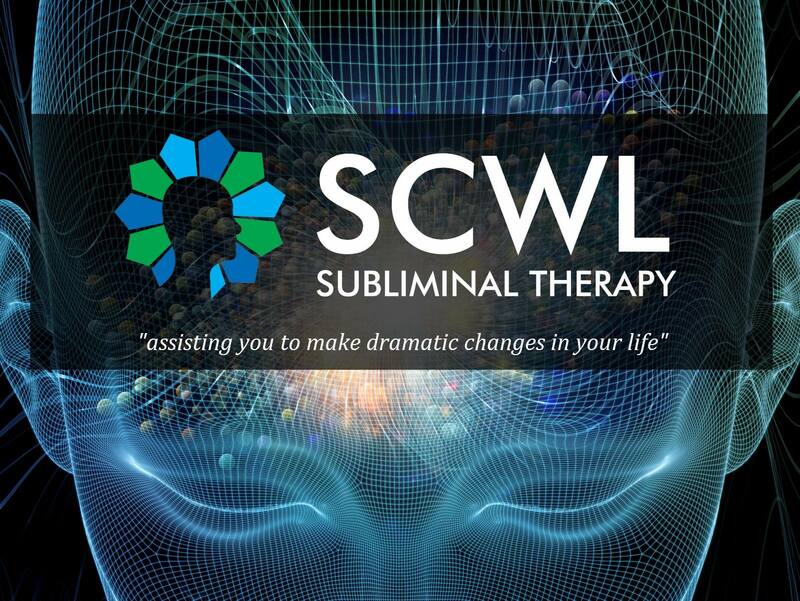 The training will be recorded and posted on our website (scwl.org) so you can listen to it again and again. Arrival time is 11.15 a.m. Club Redfern is directly opposite Redfern station, on the east side, on the corner and up the escalator. This day gives you a chance to meet some of our other reps and discuss ideas. Remember all reps are new so we are all learning. You are welcome to bring a friend who may be interested. To RSVP please ring me, Dr David, on 8214 8397 or 0419 605 365 or by return email.